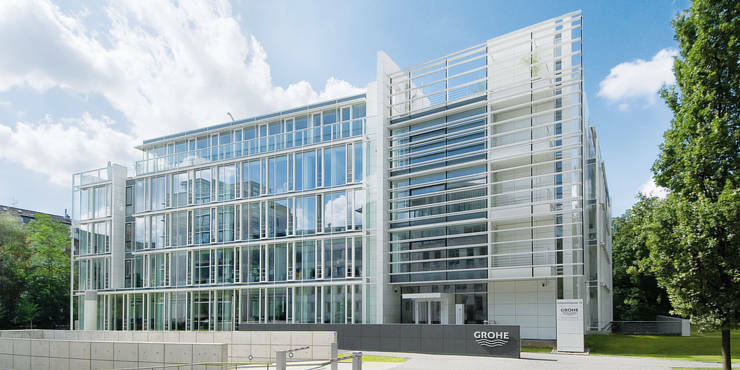 GROHE is the world's leading single-brand manufacturer and supplier of sanitary fittings, holding roughly eight percent of the world market. As a global brand for sanitary products and systems, GROHE emphasises the perfect and individual water flow together with an extremely long durability of the products. With its headquarters in Hemer and Düsseldorf, the company currently employs some 6,000 people worldwide, including 2,400 in Germany.